My boys and I love to make these Cinnamon Ornaments each year. Hanging from the Christmas Tree or attached to homemade gifts, they will be treasured by all who receive. Please do not eat the decorations. Looking for an easy gift to make and take for the holidays? Try these Peppermint Chocolate Grahams..they are the best! A lite bark that is bursting with flavor! 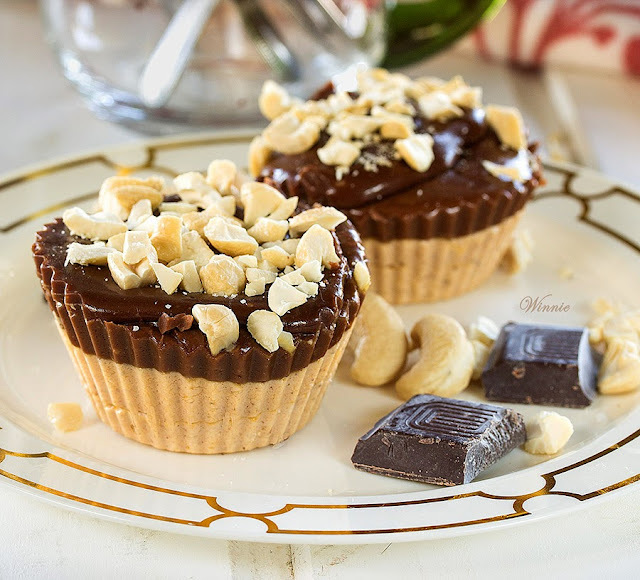 Each little bite is like eating a thin chocolate mint cookie! Hubby bought me a food processor a few weeks ago and I am just now getting around to figuring out how it operates. At first, it was very frustrating not having it seal correctly. Now, it is a breeze to use, I don't know what I did different other than read the directions ~wink~ and love using it! 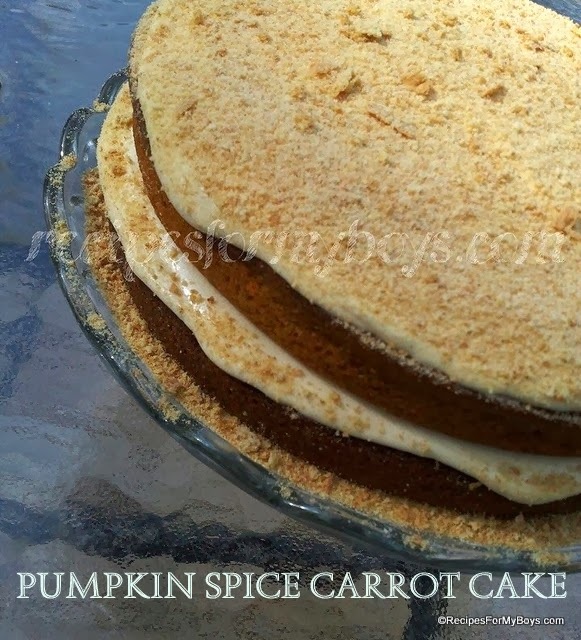 Yesterday, I decided to make a Pumpkin Spice Carrot Cake....using the food processor. I wasn't happy with the outcome in the beginning since I ended up with a very wet egg and sugar mixture. It was not at all what I envisioned, however, I decided to go forward with it anyway. I'm so glad I did! Though, I didn't know where I was going with it...pie or cake. It turned out to be a little of both. I have also made this cake using my stand mixer and it was tall, moist and wonderful. My boys ate it all without icing! Either way, you will love this! I have to admit, I am not a fan of sauerkraut. Never have been and would shun the mere thought or mention of it. I’ve changed my mind about it now..as long as it is Sweet and Spicy BBQ Sauerkraut, I’m on it! I added Kyvan’s Sweet BBQ Sauce to make this fantastic kraut dish. A link for Kyvan Giveaway is below. Holidays; music, laughter, togetherness and food! That is what winter holidays bring to mind. No matter the occasion, it is celebrated with food while people gather..laughter overheard while music fitting the day, plays softly in the background. With our family, each person brings something. Grandma and her Chicken and Dumplings. 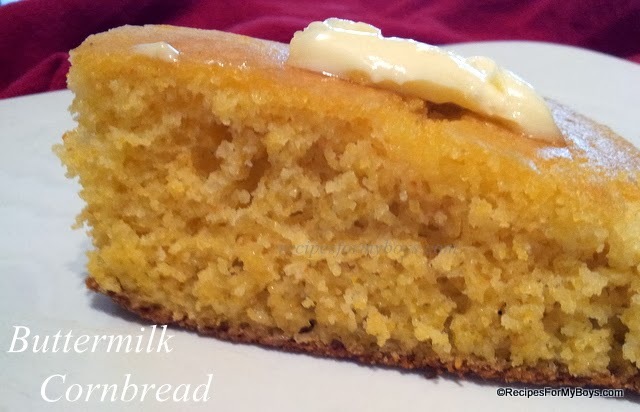 My other Grandma always made a Sour Cream Pound Cake. Mama and her Blueberry Cake. Daddy always roasted the turkey. Papa always manned the grill. 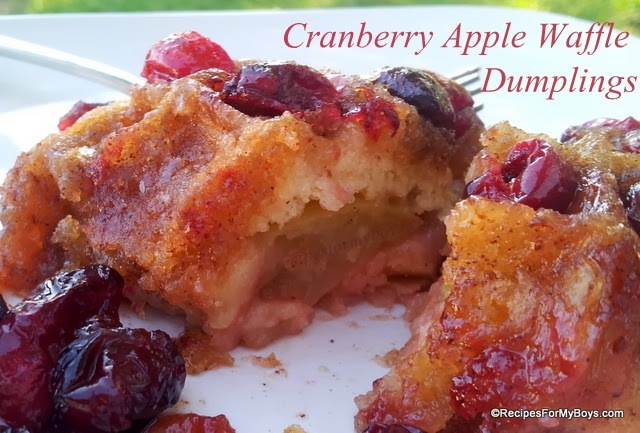 This Cranberry Coconut Cream Cake, if I had thought about it before, it would be my go to cake. 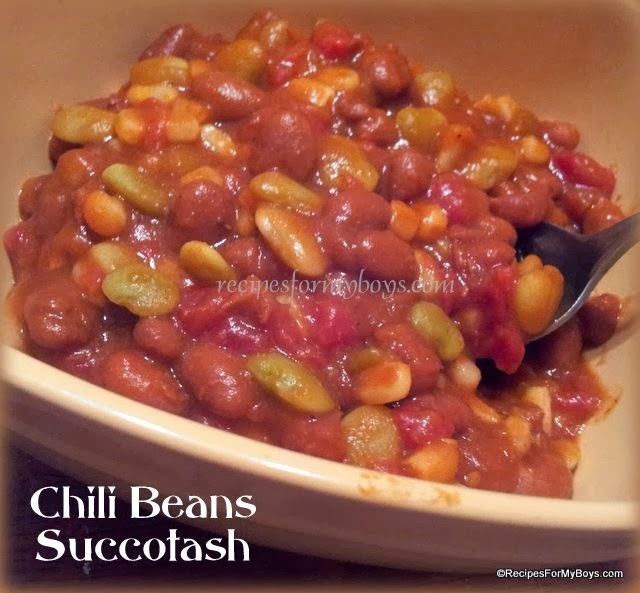 So easy..as most of my recipes are, and bursting with delightful flavors! I know this would have been a favorite of my Daddy’s seeing how his favorite cake to eat was coconut. 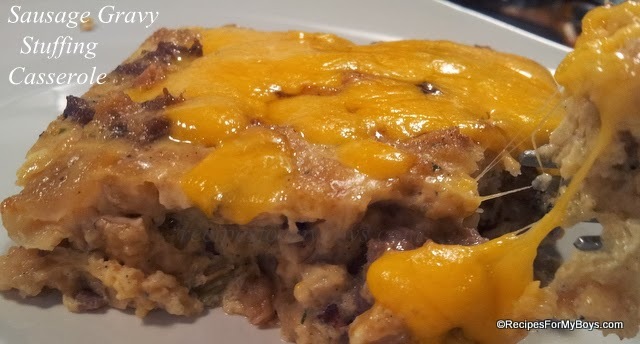 Make this refrigerator cake to take with you on your holidays visits and be prepared to be asked to make it again and again. Make this a day ahead as it gets better the longer the flavors have time to mingle. Kyvan products are made with soul and amazing ingredients that are from the heart. Being a Southern girl, born and raised, I can relate to the love being poured into each bottle of Kyvan's products. 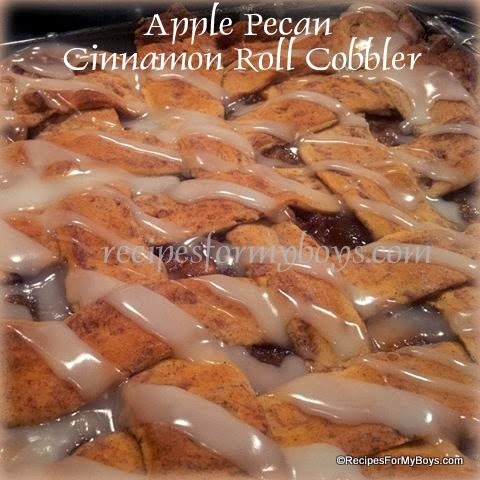 Into each recipe made and shared with family and friends, their is a comfort that says home. Kyvan is owned by Pro NFL player Reggie Kelly. You can find out about Reggie, Kyan's products and how it all fits with faith, family, love of comforting food and community. I tried Kyvan's wonderful Sweet BBQ Sauce and was truly delighted! It is great on everything from classic BBQ Chicken and Pulled Pork to Sheila's BBQ Crock Pot Spaghetti and all the dips and sides you can think of, in-between! I decided to try it on bacon, among so many other recipes. My oldest ate it by the handful, used it to top pizza, while I added it to bacon ranch potato salad and BBQ Bacon Ranch Dip. 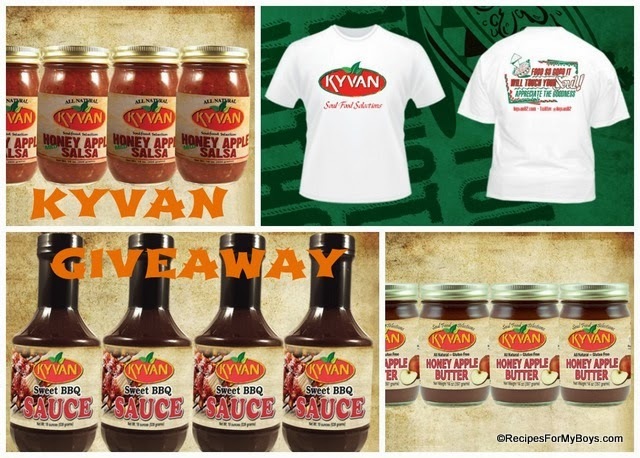 Anyway you use Kyvan's products, you will definitely #appreciatethegoodness! 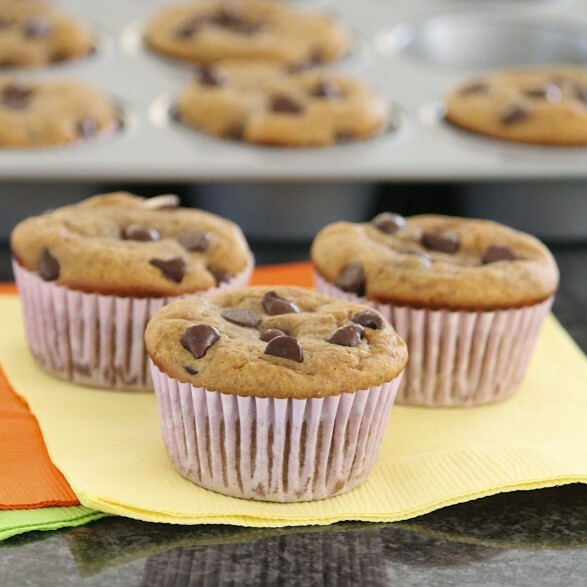 The holidays are upon us and baking, making goodies and shopping has begun! I've teamed up with some of my favorite foodie friends to give you multiple chances to win $600.00 in our Holiday Cheer Giveaway! How is that for Holiday Cheer?! I could certainly do a lot of baking, making and buying with this fantastic #giveaway! My lovely friends are listed below. Please stop by and say "hello" as you follow them. Don't forget to make the Christmas Bark while you dream a little dream of winning! 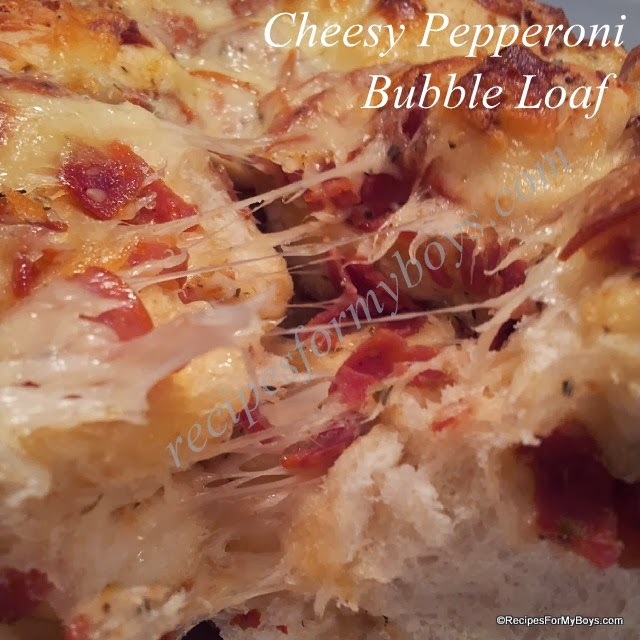 (Giveaway is closed) I am happy to host this giveaway for Rhodes Home Baked Family Favorites Cookbook with frozen dough AND a coupon for free dough! Why? I love it and have used it forever it seems. At any given time, you can open my freezer and find a bag, if not more, of Rhodes frozen dough. 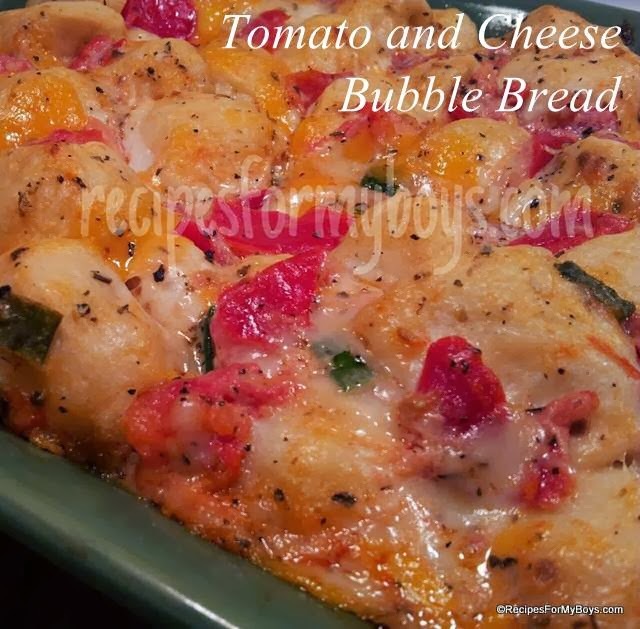 There are so many different recipes I make with Rhodes frozen dough (links below). 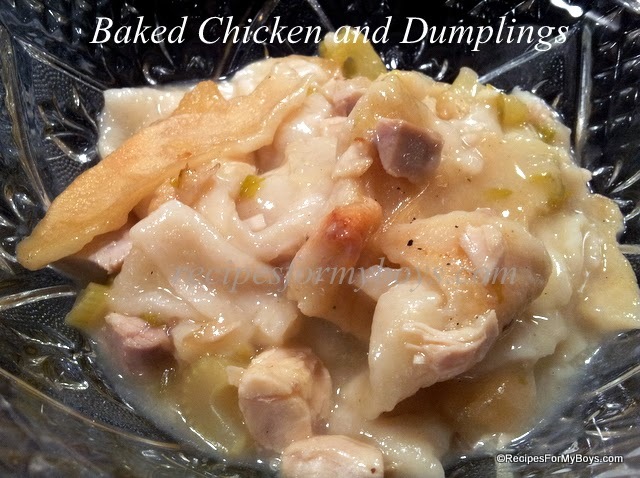 Recently I made this Baked Chicken and Dumplings using Rhodes Bake-n-Serve White Dinner Rolls! 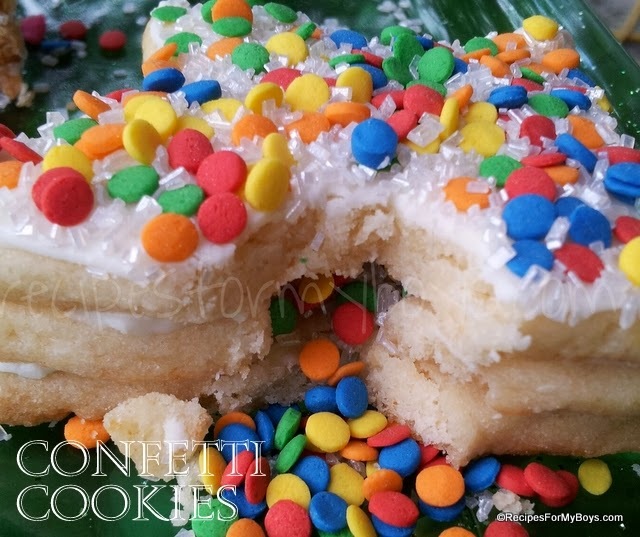 They are easy and delicious, just like grandma made only easier! Now go ahead and grab a bag of rolls out of the freezer, enter the giveaway below and let's start cooking! I have mentioned it before and I'll say it again...I do not like pumpkin pie. Yes, I know what you are thinking and just imagine I may nbe the only person that doesn't like it! They was always made by my precious Mama and Grandma every holiday. A huge dollop of cream on top and my, oh my, dear Daddy was a happy man! I on the other hand, never inherited the love of pumpkin pie. 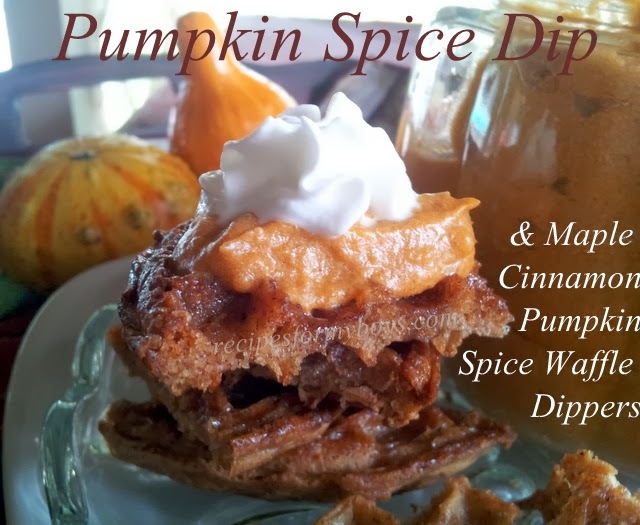 I do love pumpkin bread, cookies, muffins and now, this dip. Just don't give me a slice Mama's pumpkin pie or I'll have to hurt feeling and not eat it. Check out this recipe on The Great Eggo Waffle Off! It's time to take a break from Thursday's Treasures. I have been hosting for 111 weeks now. The time is going faster each week than I want. Perhaps, after the holidays, we can start again. Thank you all so very much for your continued support by coming over to visit and share your amazing creations! 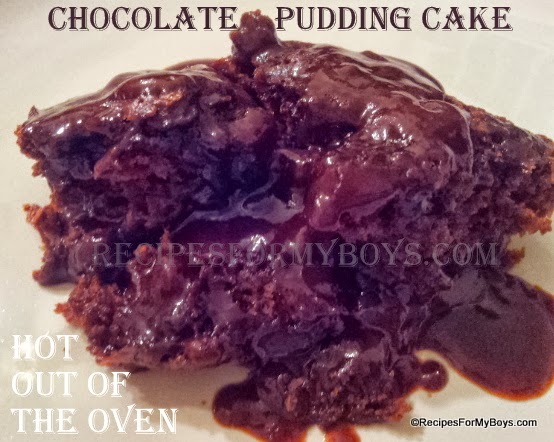 Please, feel free to stop by and share on Recipes For My Boys (facebook) anytime you wish...you are always welcome. Love and hugs! Hello dear ones! I'm so happy you stopped by to share and get inspired! I'm sad to say, next week will be our last week of Thursday's Treasures. This week is my 110th week and I am a little burnt out. Ya know? It's just time to take a break and focus on the family and holidays. Hoping to come back next year! Love and hugs! 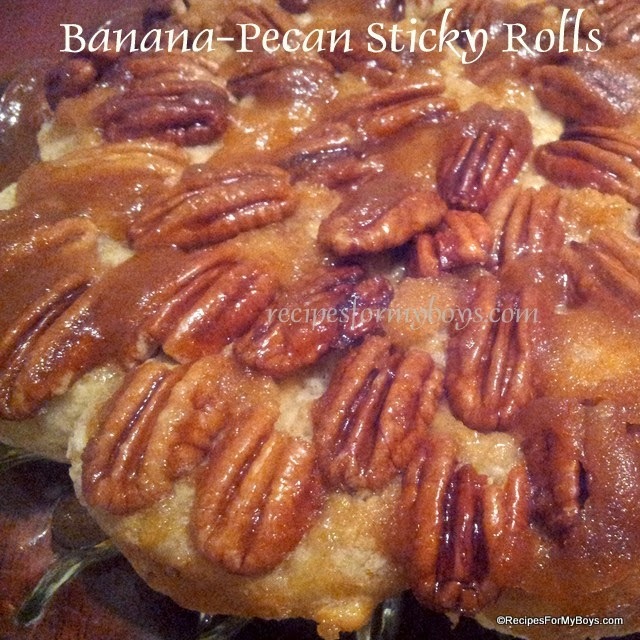 Are you pressed for time and need to make something yummy in a hurry? 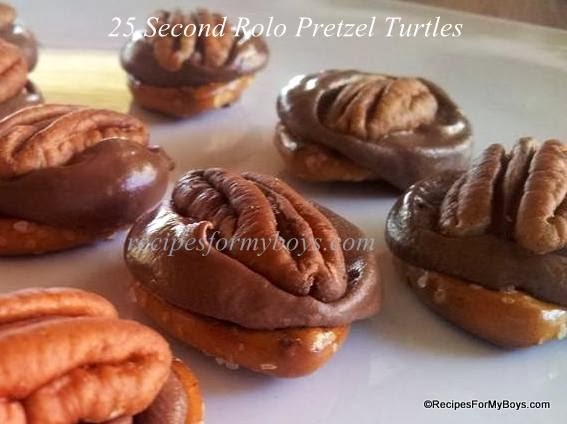 These 25 Second Rolo Turtles are just the thing! Made in the microwave, they are a snap (I couldn't help myself!) to make. Stock up on gifting container, you are going to need them! My hubby, before we were married, made this wonderful meal for me the first time we ate together. Yes, he cooked for me first. ~smile~ He cooked it as a casserole (in the oven) and Oh. My. Goodness!!! If I wasn't hooked already...I was then. This still brings warm memories and smiles to my heart each time I make it. 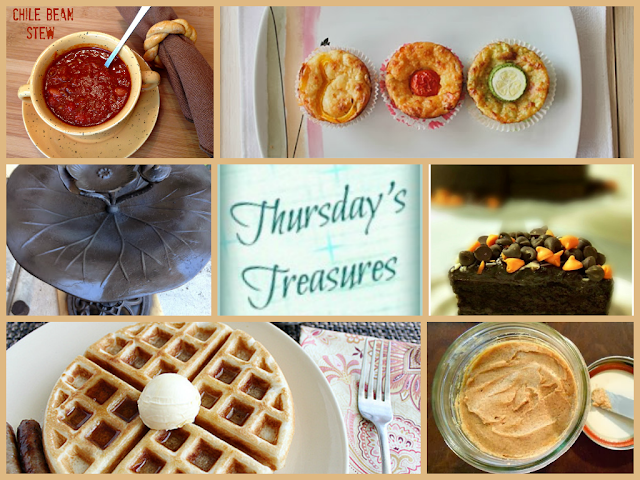 I hope you had a lovely week and had a chance to create some of the recipes and crafts shared on last week's Thursday's Treasures! Holidays seem to bring out the best in people. Sharing and caring. Helping others. Collecting food, clothes, presents for those that need a little extra. A person that goes that extra mile? Gives unconditionally? An angel that is always caring for the person down the street, around the corner or a friend of a friend? Volunteers more hours than he/she is at home? Someone that is always the first to step up and out to help a neighbor and/or the community? An unsung hero that never asks for anything in return, gets pleasure in helping and keeps the holiday spirit of love, caring, giving and sharing alive year round? Did a face flash in your mind as you were reading? A simple nod, know just that person? If so, now is the time to honor them. This is your chance to honor those that give. As a Cooking Planit Partner (remember the fantastic T-Fal giveaway?! ), I am thrilled to be able to offer you an opportunity to let your hidden hero shine. Thank you for stopping by and sharing! I always love to see your fantastic creations and inspirations you bring each week! Just look at these amazing features from last week's Thursday's Treasures Week 107. Don't forget to grab my "I was featured on" button if you were featured. Also, feel free to grab Thursday's Treasures button, also. 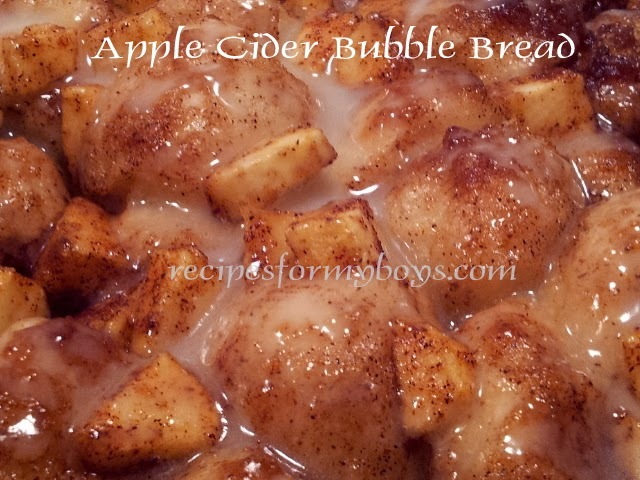 Link to your original recipe, craft or tip and photo directly, not your blog. Don’t forget to link back to my post, or blog, with either a text link on the page you link to or our button, directly on your post or party page. We are sorry but without a link back, you cannot be featured. Please follow my lovely co-hosts Christie, Food Done Light .. Facebook, G+ and Pinterest. And Cathy, Lemon Tree Dwelling .. Facebook, G+ and Pinterest.Please follow my blog, facebook, pinterest, twitter, e-mail, rss...you get it, they are all on the right side of this page. Whatever is your favorite way to follow to stay up to date. 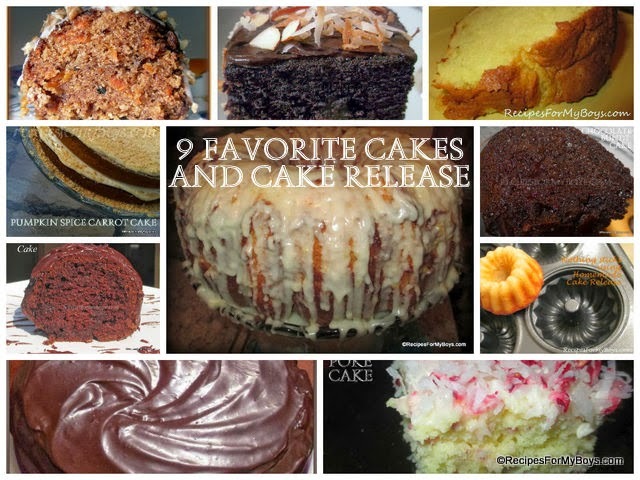 By linking up to this party you are giving permission for us to use your photo, and post, on facebook, Google+ and other social media to promote Thursday's Treasures and you, with proper link credit given. Please make sure all photos, and posts, you link up are your own. Share as many recipes as you like just as long as you haven’t shared them here before. The party is open all week. Please visit others and leave them a comment you stopped by. If you are like me, you need an extra oven to bake your holidays dishes. 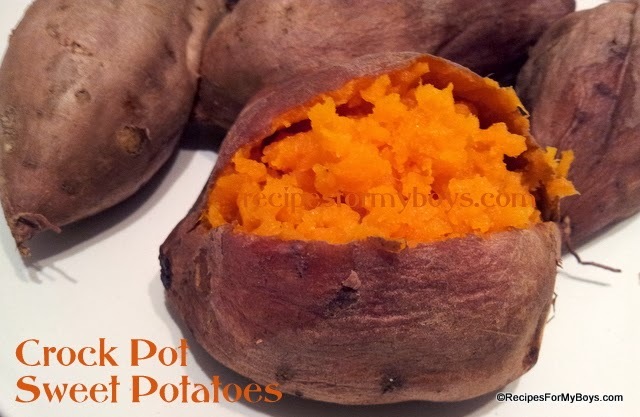 I recently decided to cook sweet potatoes in the crock pot, since my oven was occupied with a pork roast, I was very pleased with the results. They turned out perfect! Woo Hoo! I am so excited that Cathy, Lemon Tree Dwelling, is joining Christie and me as a co-host of Thursday’s Treasures! She is such an wonderful person and blogger, I am certain you will love, too! Please be a love and stop by and make her feel welcome at either, and/or all, of her places..Blog, Pinterest, Facebook and G+. I know you are busy..that just a given in life. My day begins at 4:30 am and, with luck, I may be in bed before 12:00 am. With 6 year old twins and a 10 year, all boys, it’s a non-stop, ever fun and on the go life in our household. Kraft Recipe Makers are a great way to make easy meals and lend that helping hand in the kitchen so many of us need. Kraft makes deciding what to make for dinner tonight an easy choice. 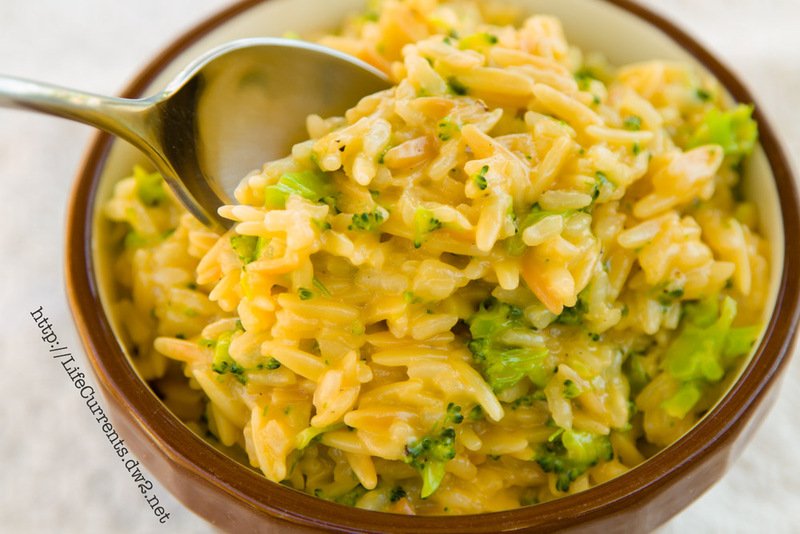 Each of the 9 Kraft Recipe Makers include two sauces, a simmer sauce to use while cooking and a finishing sauce, to add even more amazing flavor at the end. I am so excited! Cathy, of Lemon Tree Dwelling, will be joining Christie and I on Thursday's Treasures next week! I know you will love her and her amazing blog! Stop by and say "hello" on her blog and facebook. Please come back next Thursday to give her a warm welcome. My middle son, my oldest twin and self proclaimed vegetarian (although will eat chicken strips and an occasion cheese burger) loves spicy food. Anything with beans, chilies and a bite is just fine with him. He even eats onions like potato chips, honest! This recipe was thrown together for him..a little on the mild side tonight after eating raw onions by the handful! He must have approved as he gobbled up two bowls. Made in the microwave, this was a one dish supper. 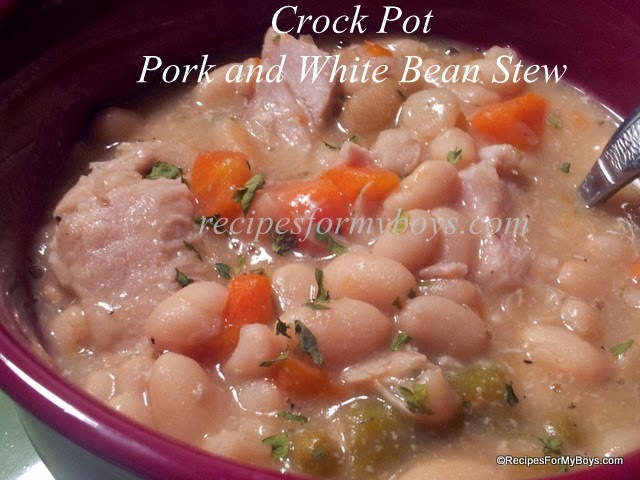 You can easily cook this on the stove, in the oven or a big pot in the crock pot. My advice...at least double the recipe. You will be glad you did. It’s Fall! Hopefully, we will see a change in the weather, something other than rain and heat would be welcomed. How is the weather in your part of the world? Wishing you comfort and sunshine, wherever you are. 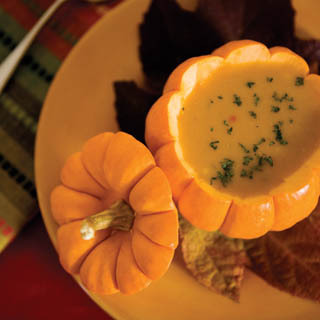 I seem to think of using pumpkin when Fall is officially here and visual at the market. Making me want to take them home to decorate, display and eat them. 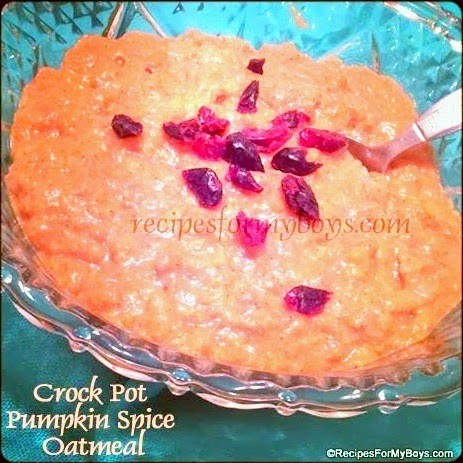 I did buy a pie pumpkin a couple of days ago but ended up using canned pumpkin for this Crock Pot Pumpkin Spice Oatmeal. This is the first time I have cooked oatmeal in the crock pot and very pleased I did. It was like eating a Pumpkin Spice Muffin in a bowl. Warm and soft and quite filling. This is definitely a keeper and will be made often. 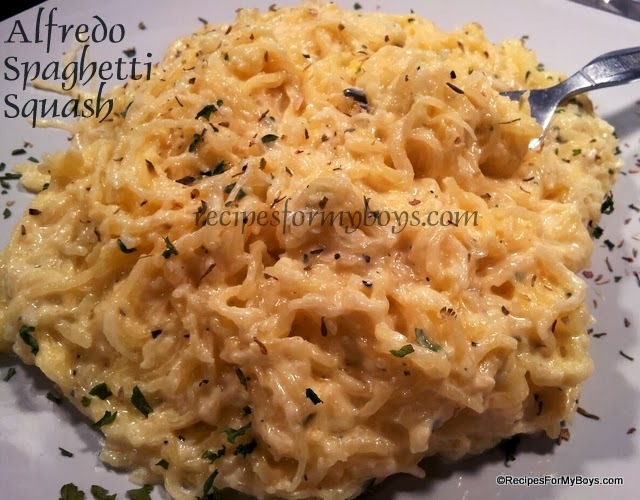 Do you like spaghetti squash? 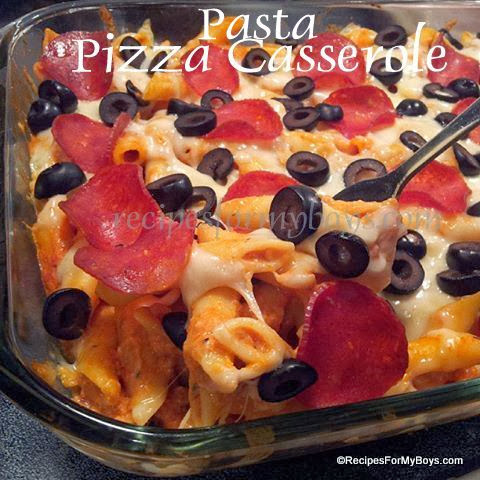 I have cooked it several times and ways, yet my boys would not eat it. ( They are getting so picky lately, something I definitely need to work on.) I have tried salt and pepper, butter and parmesan, spaghetti sauce..nope, nothing from my twins. This time, I decided to go with alfredo sauce. Good news, my oldest loved it! He pretty much likes any white sauce and white pizza, just like his Mom. The twins, well, they were being pretty negative about trying a new dish. I'll keep making it, next time..I'll start, making it simple with a little salt, pepper, butter and parmesan. Sooner or later they should like it, right?! Another week has passed filled with rain, rain and more rain in Florida. I hope you days were radiant whether filled with rain or shine! It's that time again, time for Thursday's Treasures! If you would like to join me and Christie, as a co-host of Thursday's Treasures, please let us know! I am so glad to see you here, once again! Thank you for stopping by, to share your amazing creations and, hopefully, take with inspiration to share with your friends and fans. If you would like to co-host with Christie and I, please feel free to email or message me.